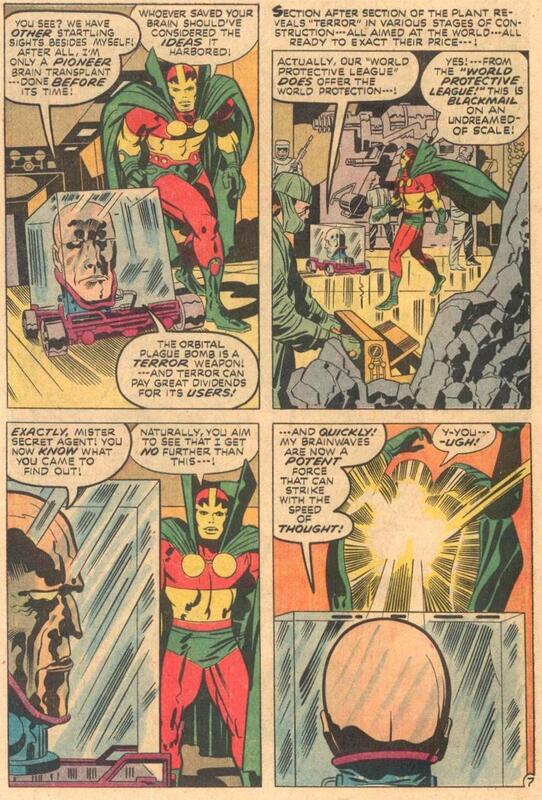 The Daily Kirby: 41 YEARS AGO TODAY: did you ever notice how many disembodied heads are evil? 41 YEARS AGO TODAY: did you ever notice how many disembodied heads are evil? BTW thanks for adding my blog to your bloglist! 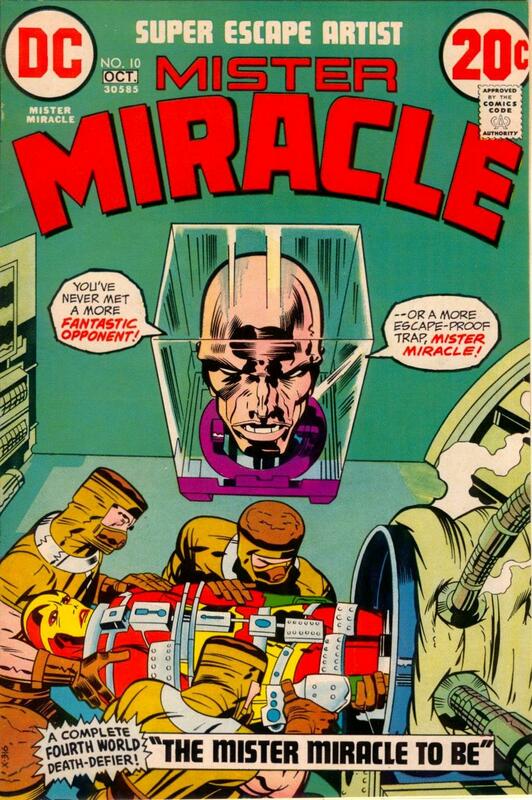 Daily Kirby was on my list from Day One - it's truly an inspiration - Long Live the King! You have a great blog that I'm sure that readers of this blog would enjoy. What a perceptive insight! I wish I had been smart enough to think of it!! Thanks for all of your great comments. 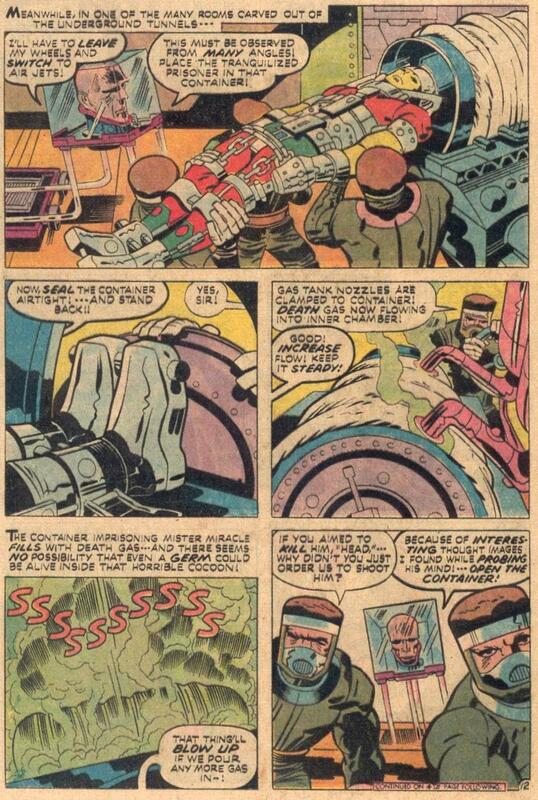 RAINY DAY FUN: Find the Kirby panel.